Over the past few years, Atlanta-based online pre-owned watch retailer, Crown and Caliber, has acquired 70 rare and important vintage Heuer timepieces in anticipation of their upcoming Heuer 100 Sale that will last from Monday, September 19th to Thursday, September 22nd. Crown & Caliber says this will mark the first time a sale like this (100 total Heuer watches) has been executed by a retailer, as big single-brand themed vintage watch sales usually take place at auction houses, such as Christie’s, Sotheby’s, and Phillips. 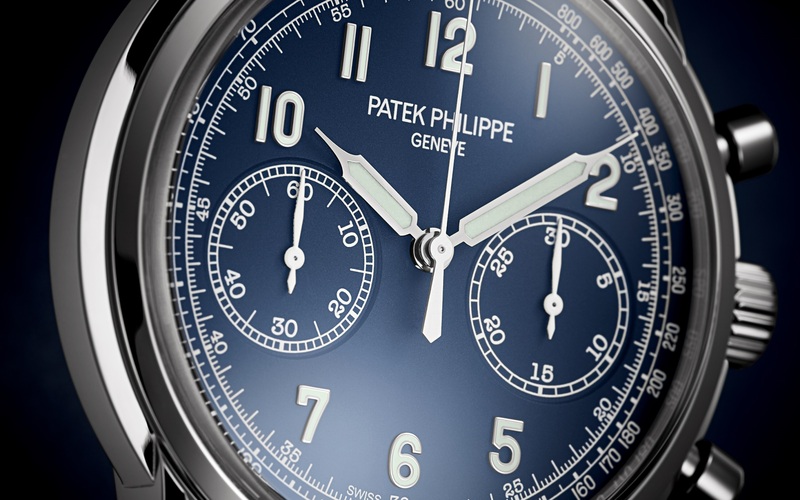 “On Monday, the minimum suggested sale price will be listed live on the site at noon EST, after which bidders may submit non-binding offers on the watches in the collection. On Tuesday and Wednesday, the current highest offer on an item will be published at noon EST. 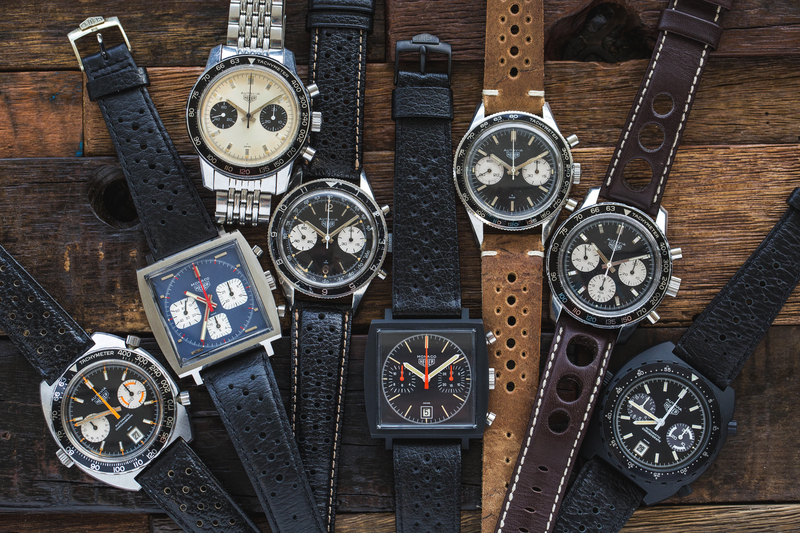 This is a departure from the typical auction format and could be a better way to entice consumers, that are otherwise apprehensive of auction houses, to get involved in the vintage Heuer market. 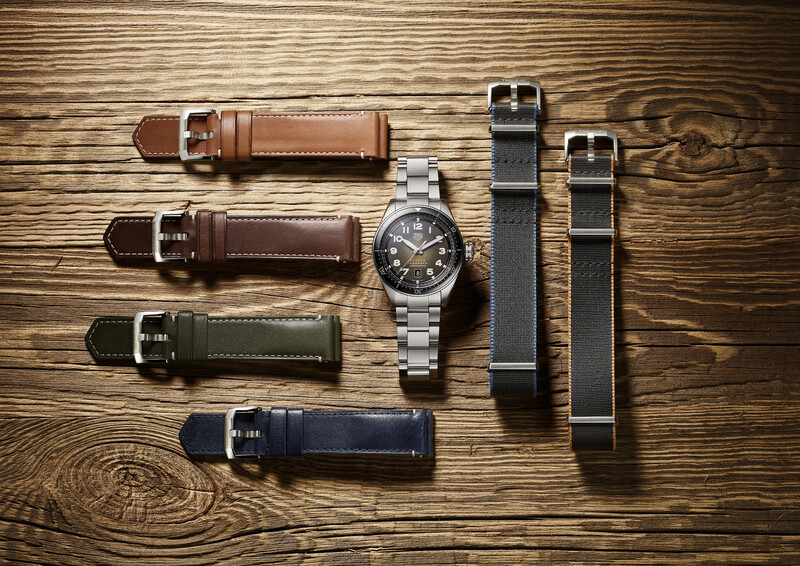 Furthermore, noted Heuer expert Jeff Stein, from OnTheDash, is involved in vetting every piece so you can be confident about exactly what you are buying. The sale will include numerous Autavia and Monaco models, including a rare PVD Monaco 74033N “Dark Lord.” During the Heuer 100 sale, the watches will be on display at Trunk Club in NYC. There will also be an event to promote the sale at a yet to be determined date in NYC. To reach a total of 100 pieces Crown & Caliber is accepting up to 30 consignment pieces, until August 22, 2016.